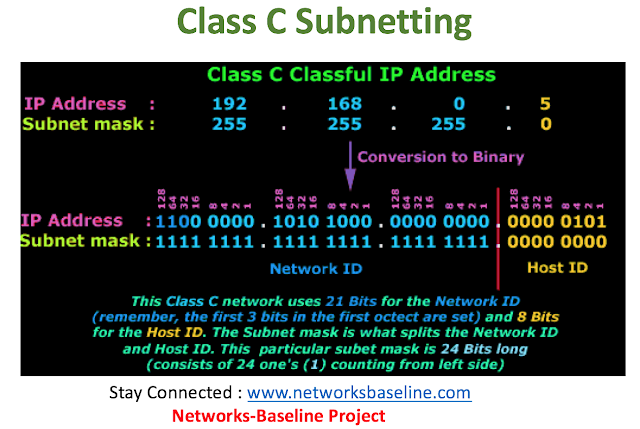 The process of subnetting involves the separation of the network and subnet portion of an address from the host identifier. This is performed by a bitwise AND operation between the IP address and the (sub)network mask. The result yields the network address or prefix, and the remainder is the host identifier. An IPv4 network mask consists of 32 bits, a sequence of ones (1) followed by a block of 0s. The trailing block of zeros (0) designates that part as being the host identifier. The following example shows the separation of the network prefix and the host identifier from an address (192.168.5.130) and its associated /24 network mask (255.255.255.0). The operation is visualized in a table using binary address formats. 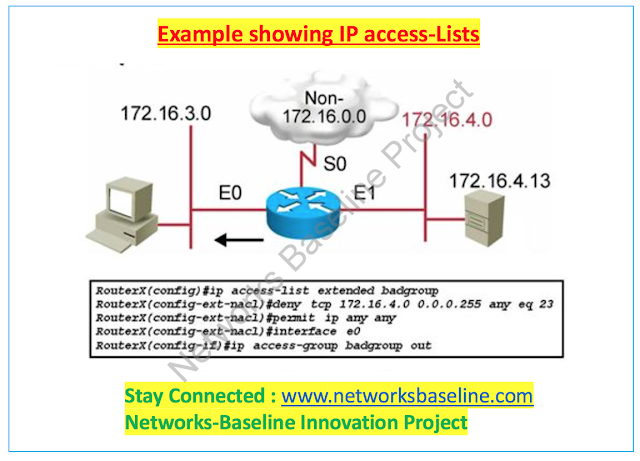 The mathematical operation for calculating the network prefix is the bitwise AND of IP address and subnet mask. The result of the operation yields the network prefix 192.168.5.0 and the host number 130.